New AXIS Camera Station S11 Series Recorder Models | CamCentral Systems Inc.
AXIS Communications has released the new AXIS Camera Station S11 Series Recorder Models which offer the latest technologies and features. Each unit features a different combination of PoE ports and storage capacity to produce the best match for various location installation types. The AXIS S11 Recorder series provides out-of-the-box ready video surveillance recording solutions for professional installations. 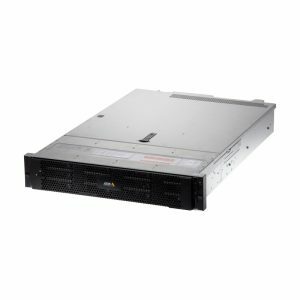 The new AXIS Camera Station S1148 Recorder model is available with 24 TB, 64 TB and 140 TB storage capacities that can handle all types of video surveillance solutions. The AXIS S11 series of recorder is the perfect choice for reliable operations using optimal hardware components and the latest software. 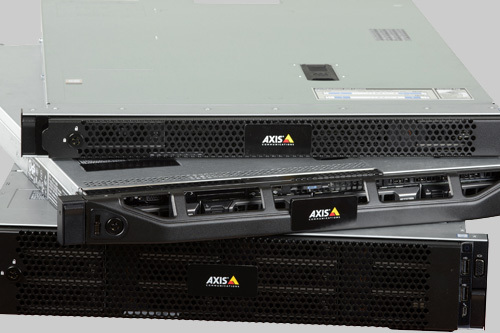 AXIS S1148 comes preconfigured with RAID for reliable data storage on disk drives. AXIS Camera Station video surveillance management software is fully feature and very easy to use by small, medium or large scale installations. AXIS Camera Station software can also be integrated with physical access devices, audio devices and other third party devices. CamCentral Systems Inc. has AXIS certified technicians that can provide you with the new AXIS S11 Recorder using fast and reliable shipping couriers. 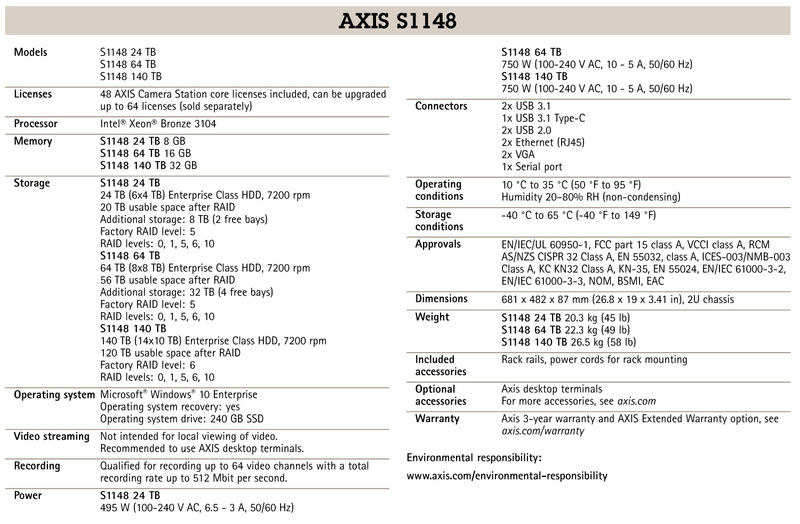 Below are the detailed specifications for the AXIS S1148 model of video surveillance recorder. Contact CamCentral Systems Inc. today to order the new AXIS Camera Station S11 series recorder models. All AXIS products are available for fast and reliable international shipping to customer locations around the world.